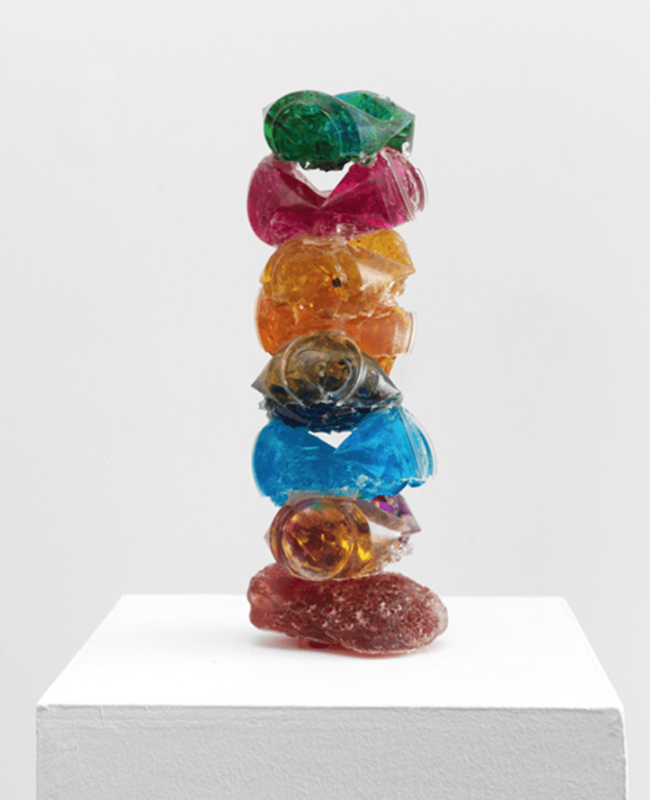 Consumer culture and environmental concerns imbue the shattered glass and resin sculptures by Rachel Owens (presented by ZieherSmith, New York). 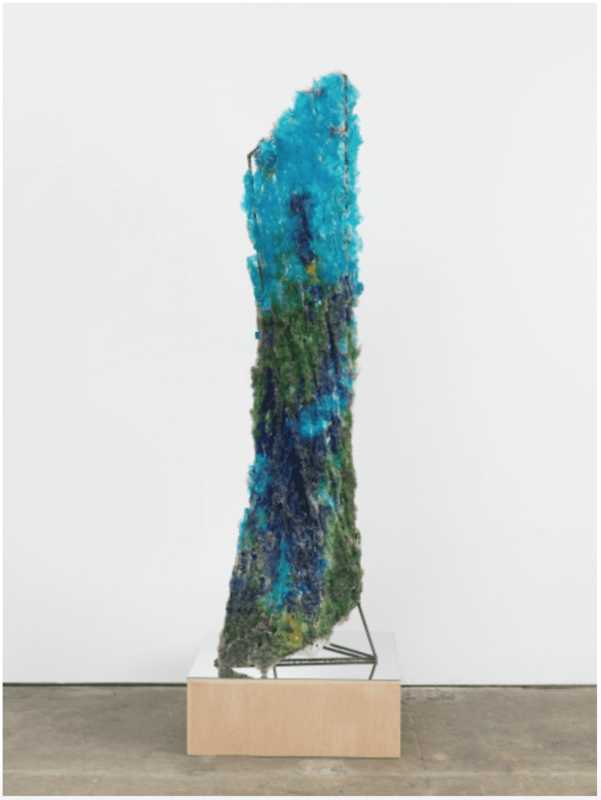 As the centerpiece for her recent solo exhibition at the gallery, Owens cast from the Alley Pond Giant, a 130-foot-tall tulip poplar tree in Queens, New York, and considered the tallest and oldest living organism in the city. 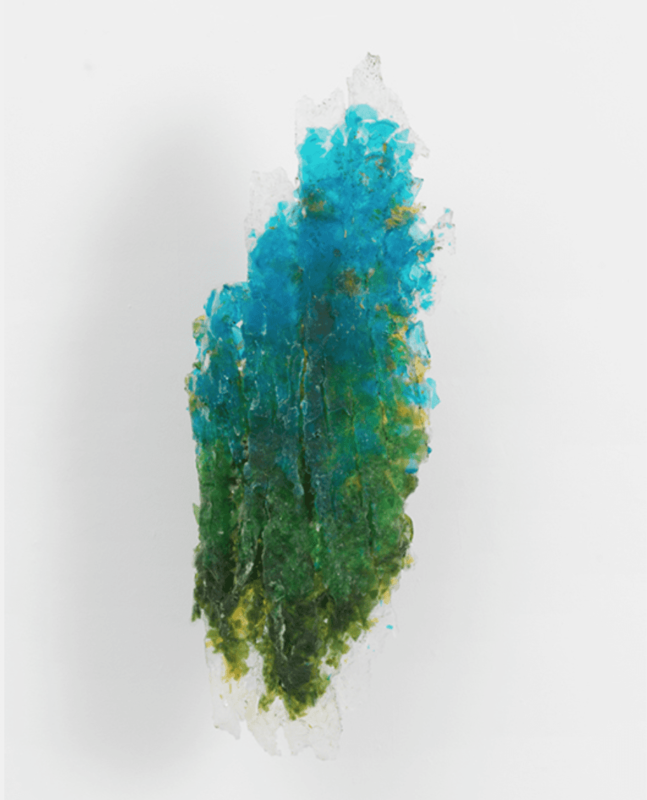  Archived in Art, Contemporary and tagged Basel, GalleryLOG, Glass, Rachel Owens, Resin, Sculpture, VOLTA, ZieherSmith. Bookmark the permalink.